Maras emerged out of the conflicts during the 1970s & 80s in Central America. 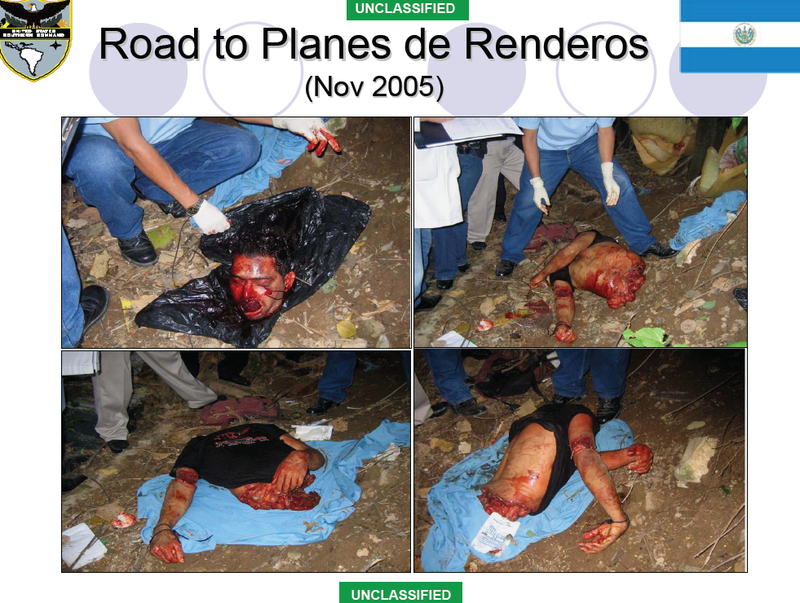 In the context of the wars and insurgencies in El Salvador, Guatemala, and Nicaragua, thousands of people, including youngmen fled North, many which had training on guns as well as armed combat techniques. In Los Angeles they encountered rejection by other Hispanic communities and found it difficult to find work and socialize; a percentage of these young men, especially those from El Salvador where part of the insurgency/ civil war back home and joined the 18th Street Gang from LA, which was started by Mexicans and expanded to other Hispanics, African- Americans, and Asians. 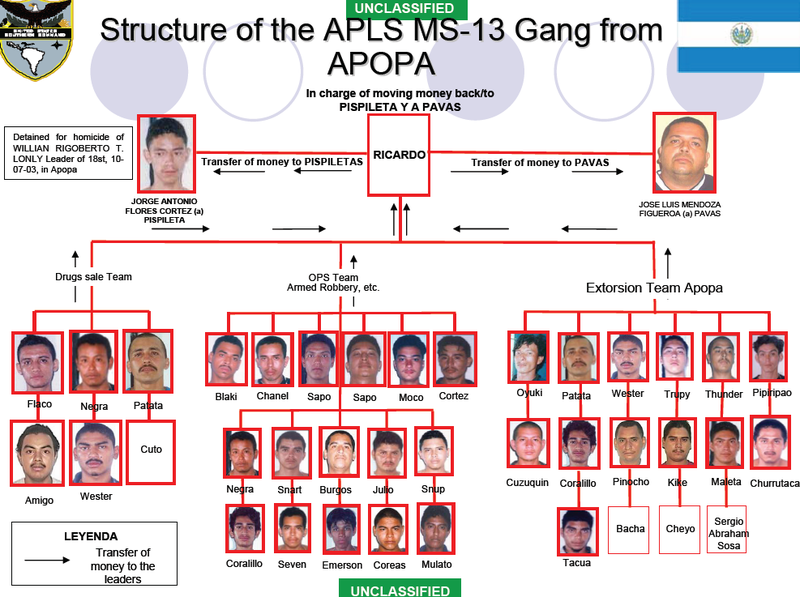 Salvadorians founded the Mara Salvatrucha, to compete with the former, considering the Salvadorans in 18st and other gangs in the barrios of Los Angeles traitors. They gave themselves the number thirteen, in line with 13th. Street. Like in the past currently most maras are involved in criminal activities in one form or another. When they get caught in these acts they are sent to prison. 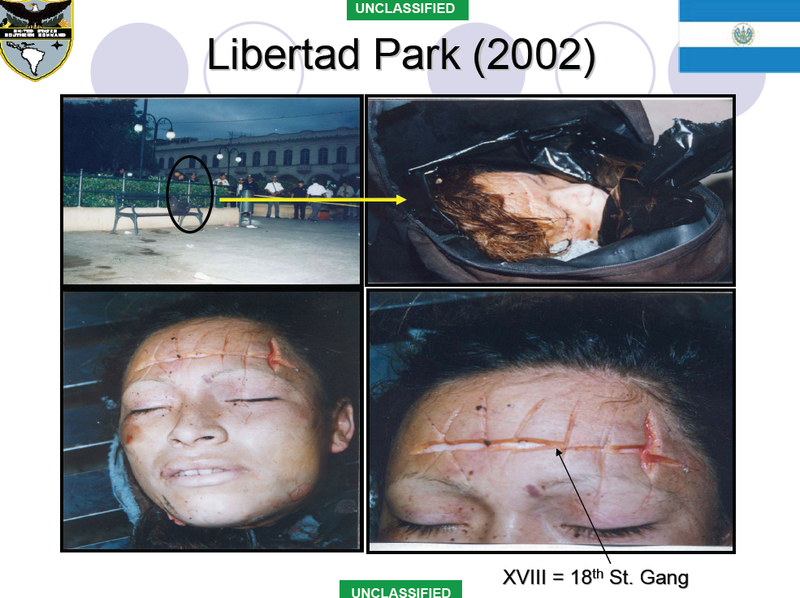 In prison these gang members further define their criminal tactics and networks. The terms pandillas and clicas are often used interchangeably. All maras are pandillas but not vice versa. 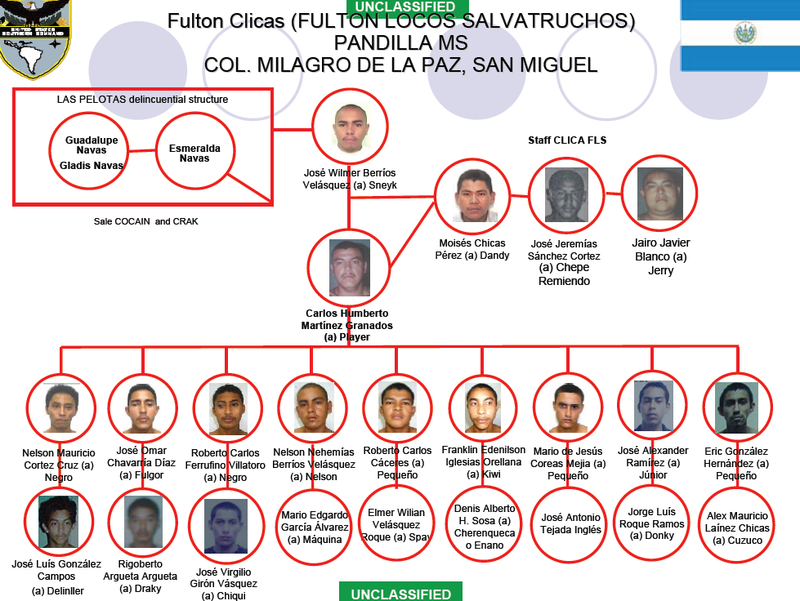 Mara Salvatrucha, or MS-13, already fully formed in Los Angeles, was established in San Salvador in 1992 by the clicas (cliques, cells, or groups) deported from the United States and replacing earlier, less violent, and less sophisticated gangs. 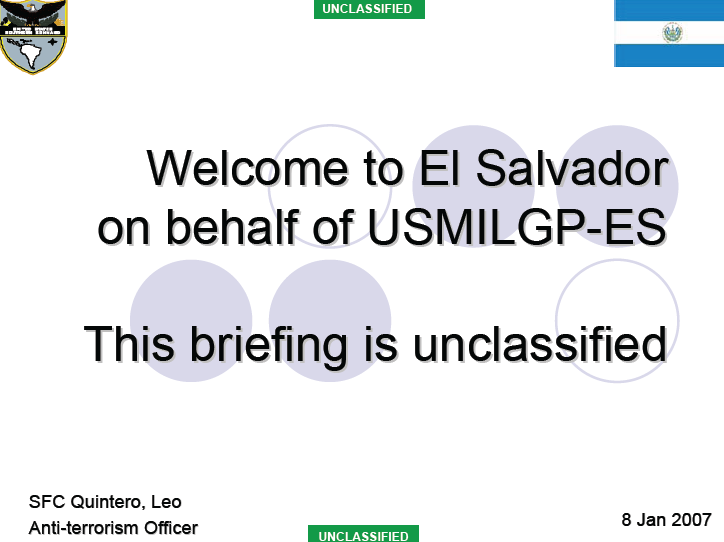 M-18 was established in El Salvador in 1996 with three clicas. Today both maras are spread across all departments. 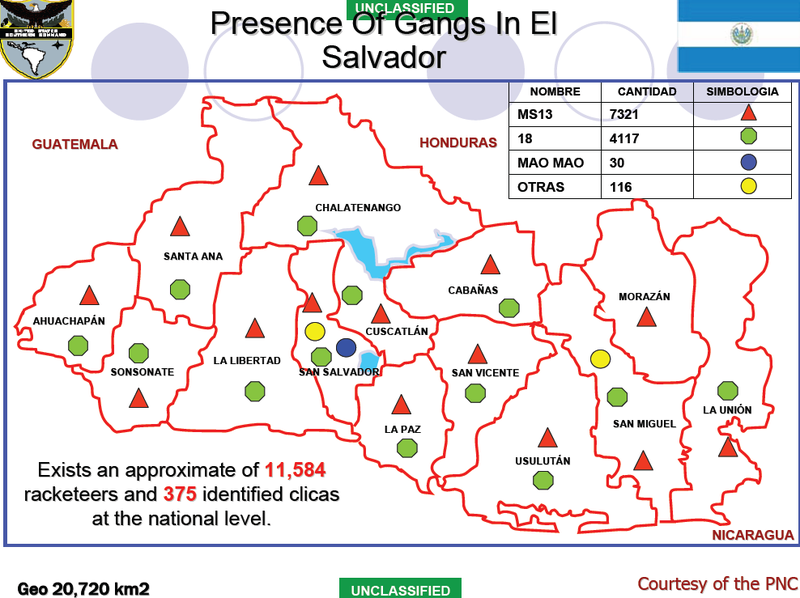 In El Salvador there are approximately 11,000 active members divided among MS-13 (7,000), M-18 (4,000), and others (200). total of 96,000 in the hemisphere. It shouldn’t be surprising that the numbers are variable. Mara membership is dynamic and censustaking is rudimentary.